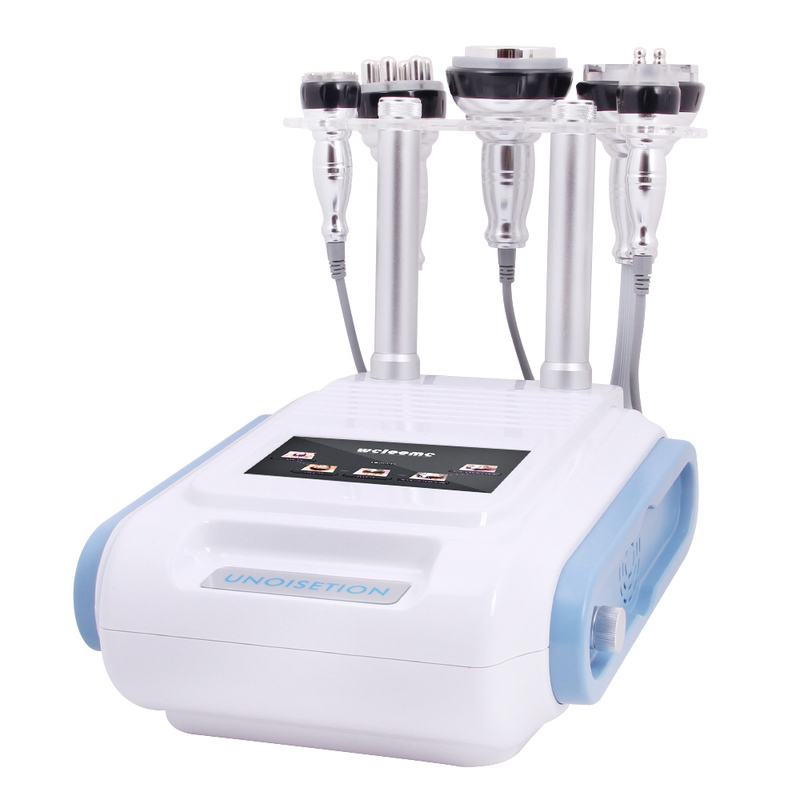 The 3D RF energy output reaches ultimate results rather than normal RF, Unoisetion Cavitation transfer the heat to energy, get weight loss, skin tightening result sooner. Photon RF comes with photon light therapy , focus the RF energy right to the rarget skin .the hot temperature will get the cells to be active ,blood circulation faster and good result . Cavitation treatment is a non-invasive fat reduction procedure that uses ultrasound wave technology to reduce fat cells in the body. Nowadays more and more people have tried face lifts over the years to combat wrinkles and skin imperfections. Though often successful, traditional face lifts require minor surgery and prolonged recovery periods. There's increasing demand for non-surgical techniques to refresh facial appearances. That's where radio frequency face lifts come into play. 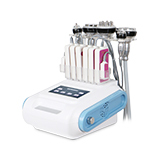 The 5 in 1 ultrasonic cavitation machine uses ultrasound waves and radio frequency to help heat the fat stored in the body, causing the cellulite to move around and dissolve to get the results on each area of the body you want to lose weight and tighten the skin after the fat reduction in a safe and effective way.